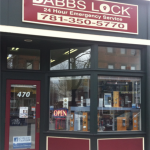 At Dabbs Lock we are fully Bonded and Insured and a very active member with the Massachusetts Locksmiths Association, in which DJ is the current president of. 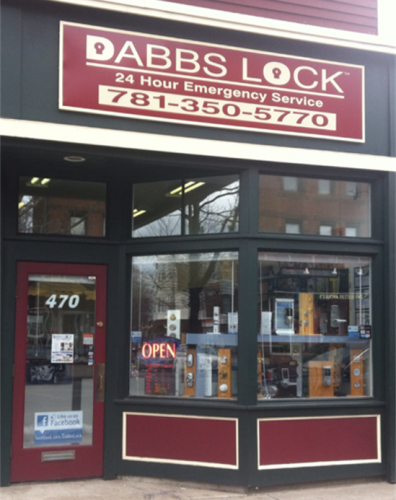 We are a full service locksmith serving the Greater Boston Area, based in Historical West Medford Square, just 6 miles north Boston. We stand ready to assist you 24 hours a day, seven days a week. As one of the areas premier Emergency Locksmiths, we offer competitive rates and flexible timing to make sure your emergency is handled quickly.